Synopsis: Although they’ve been connected on social media for years, Jill and Pia are basically strangers in real life. A chance encounter at the local pool turns into an awkward session of ‘catching up’ when their assumptions about each other provoke surprising revelations. Synopsis: When a hookup ends in homicide, Parker decides to confront the man who abused him as a child. Inspired by a true story, Breathing Through a Straw is written and directed by Leigh Rivenbark. 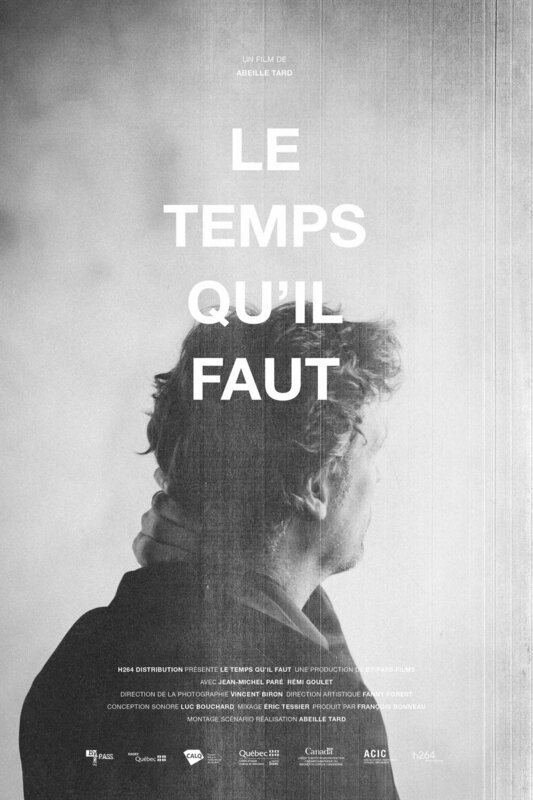 The film won the Best Alberta Short award at the Calgary International Film Festival. Synopsis: Before the Day follows Ray and his younger brother Danny as they go out on the town before a life changing event. 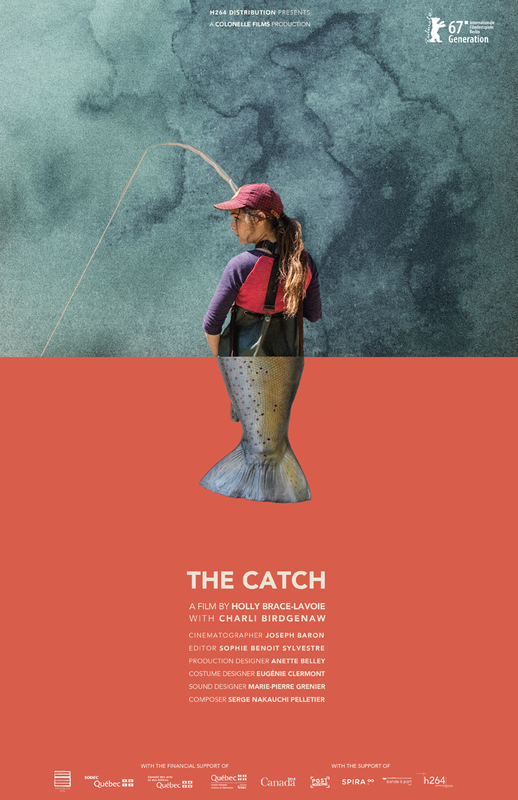 Synopsis: THE CATCH is about a tough young girl named Morgan who loves fly fishing in the river near her home. She also likes boys. But boys don’t like girls who fish. Morgan can’t seem to reconcile her two interests. Will she have to choose one and abandon the other? Synopsis: A woman in the midst of heartbreak discovers what she’s really missing. Synopsis: A frustrated husband desperately tries to cancel his internet service without his wife discovering his questionable search history. Synopsis: A couple attempt to alleviate their boredom by testing their limits and seeing just how far they can go to prove their feelings for each other. Synopsis: Ben is a middle-aged diver, William is a teenager. Their world will connect for a time suspended moment, they will let go through their sorrow under the music’s liberating flow. Synopsis: A young boy struggles to endure his sister’s twisted games and accept the death of their mother.